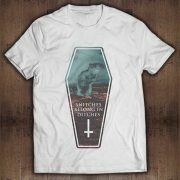 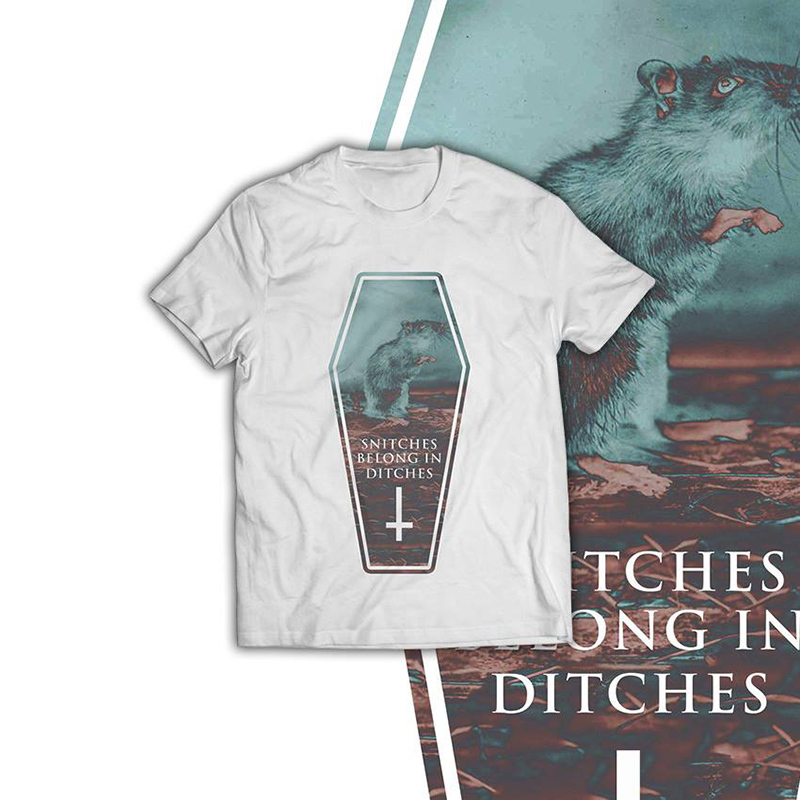 Encasing an inquisitive rat within a casket, the “Snitches” tee sets the guidelines for pest control by calling a spade a spade. 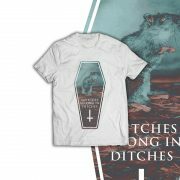 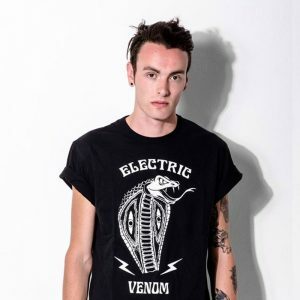 Fiendish imagery decorates this style and it’s been constructed for a regular fit on your torso while you standout from the crowd. 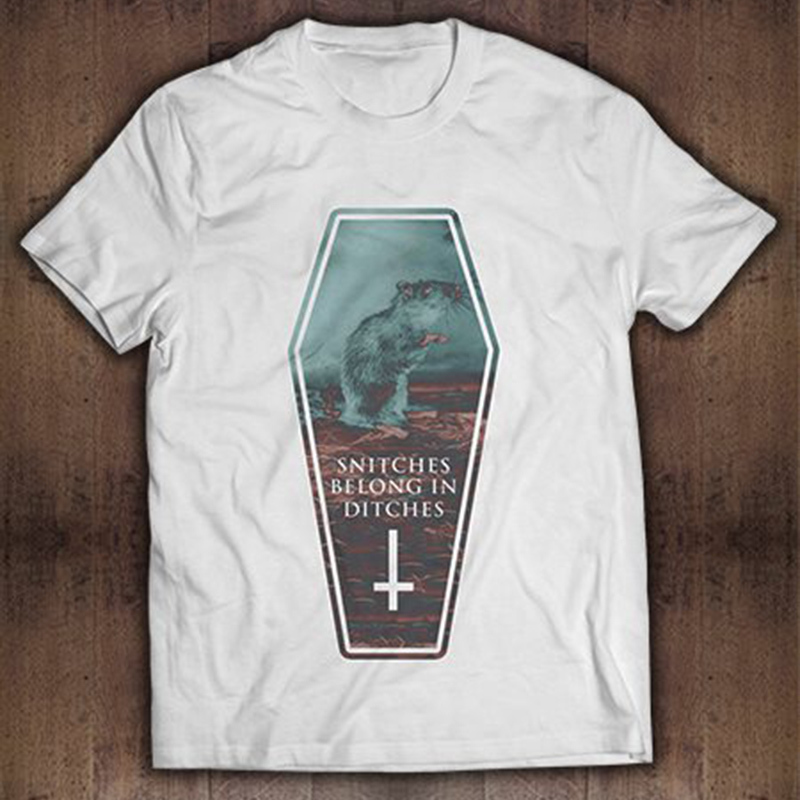 Like a rodent foraging blindly through the burrows, snitches belong in ditches. 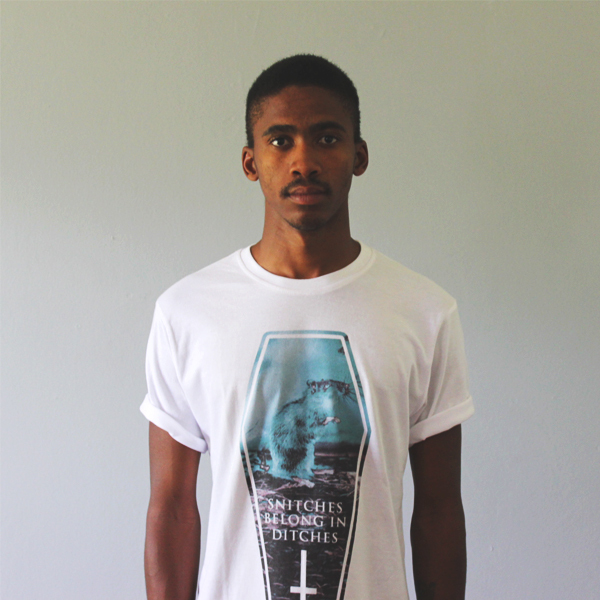 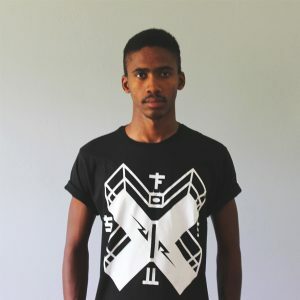 The “Snitches” Tee is a part of the Fearless Collection by Free Will Clothing.